the opportunity to enjoy the life afforded by living and working in a rural and regional community. 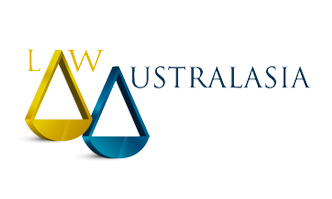 Fox and Thomas is a member of LawAustralasia, an association of independent Australasian law firms committed to achieving best practice in practice management and client service. 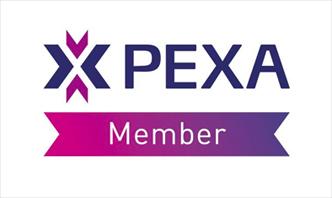 This membership provides our lawyers with educational, collegial and professional support opportunities far beyond the average firm of our size. The successful applicant will be experienced in, or looking to develop their expertise in, estate planning, business succession, general commercial and agribusiness services, and property law. Alternatively, you will have a keen interest in Family Law. You will understand the value of developing strong client relationships and have a commitment to delivering quality legal services. Applicants looking to develop their personal, legal and management skills to take them to the next level and seize the opportunities in a thriving regional community are encouraged to apply. Thank you Fox and Thomas for all your help during this time. Thank you for helping us with our estate planning. I appreciate the holistic approach! Thanks for helping my wife and I with our recent property purchase.